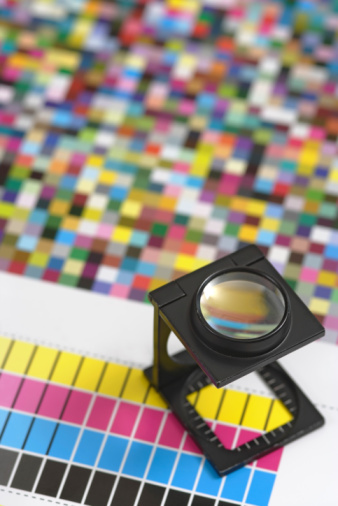 Excellence In Printing, Inc. understands the printing needs of businesses. 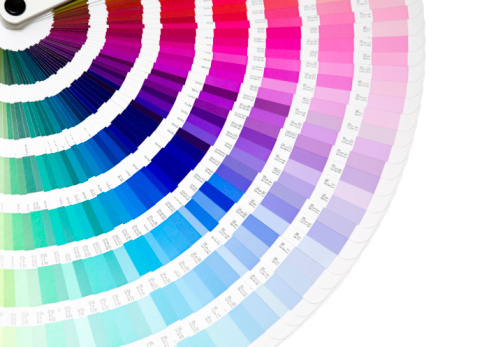 Seeking to provide the most cost effective and highest quality print solutions for your particular application, Excellence In Printing, Inc. offers a wide range of modern print options for the ever changing needs of customers. Let us help your business with its printing and graphic needs. Logo Design, Stationery, Business Cards, Newsletters, Forms, Bulk Quantity Envelopes, Post Cards, Brochures, Flyers and more! We can even create artwork for your special applications such as signs, ads, and specialty promotional items. Copyright 2004 - Excellence In Printing, Inc.